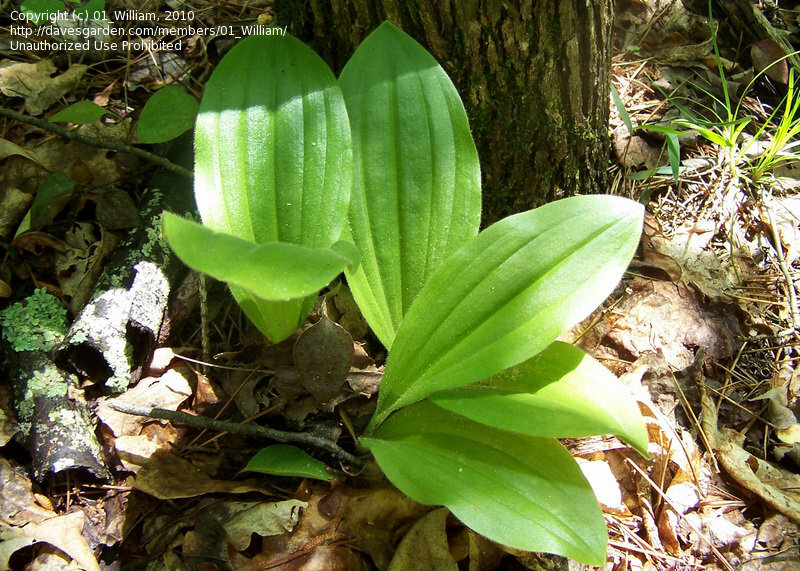 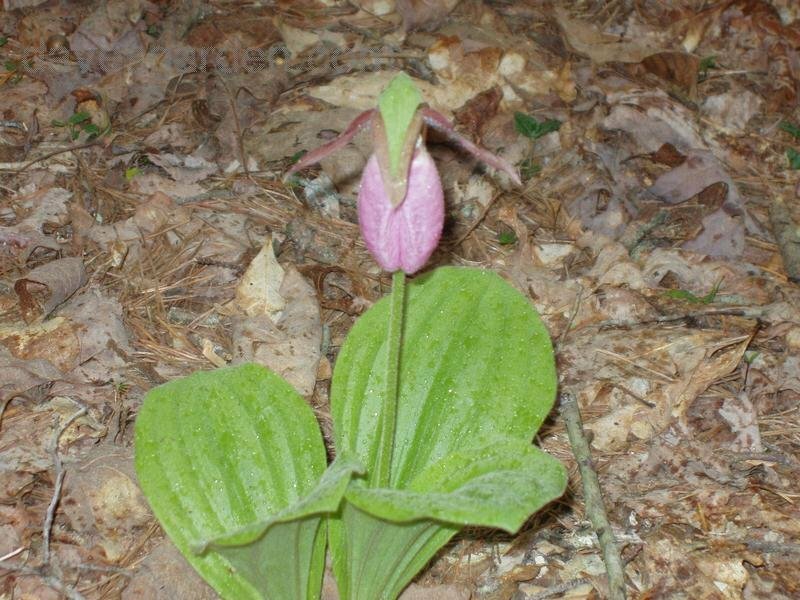 Growing wild in Rhea County, Tennessee, where it is illegal to transplant them. 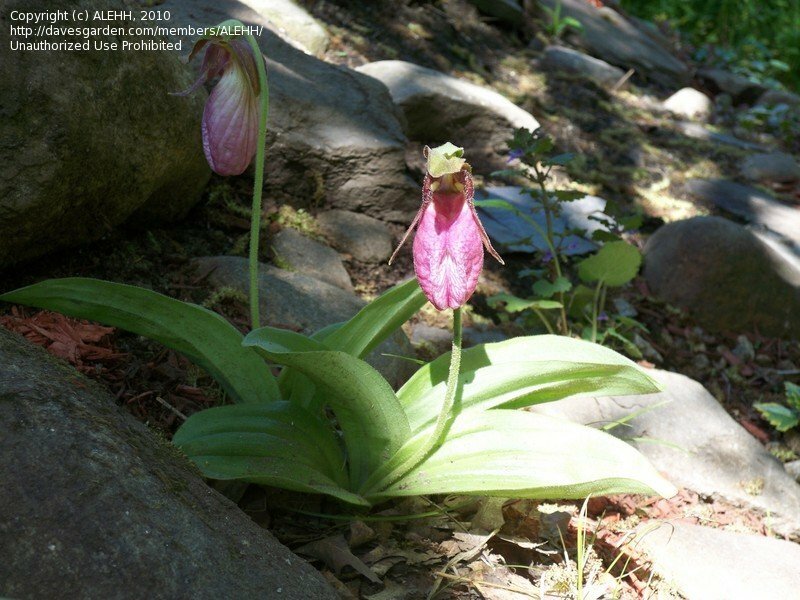 growing wild within ten feet of my front door on the edge of a partly sunny wooded area. 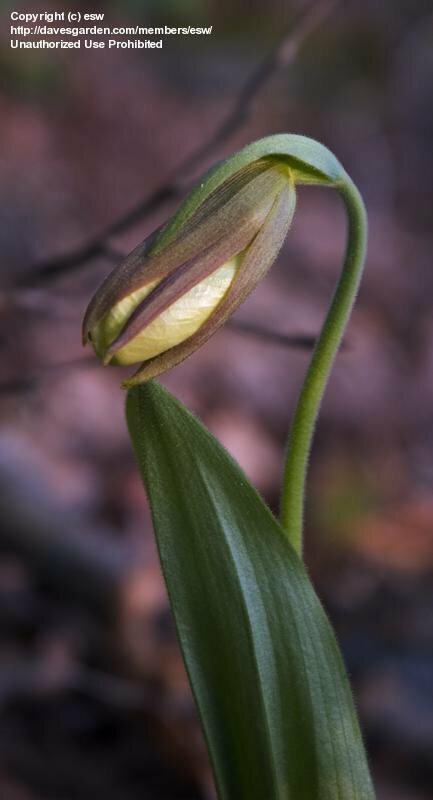 Started opening today, May 28th in zone 5. 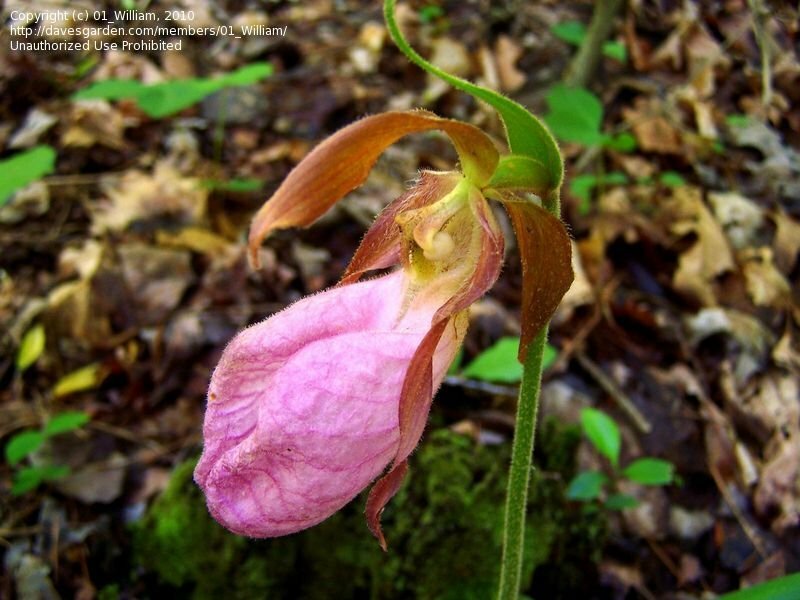 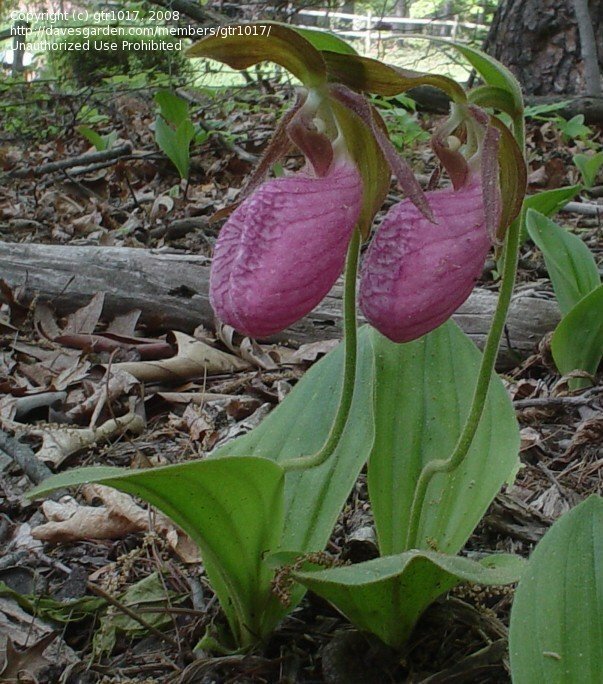 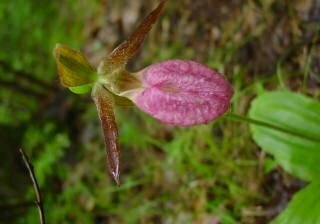 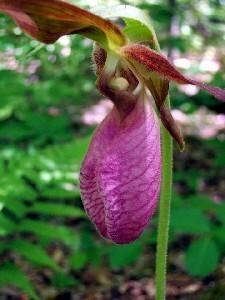 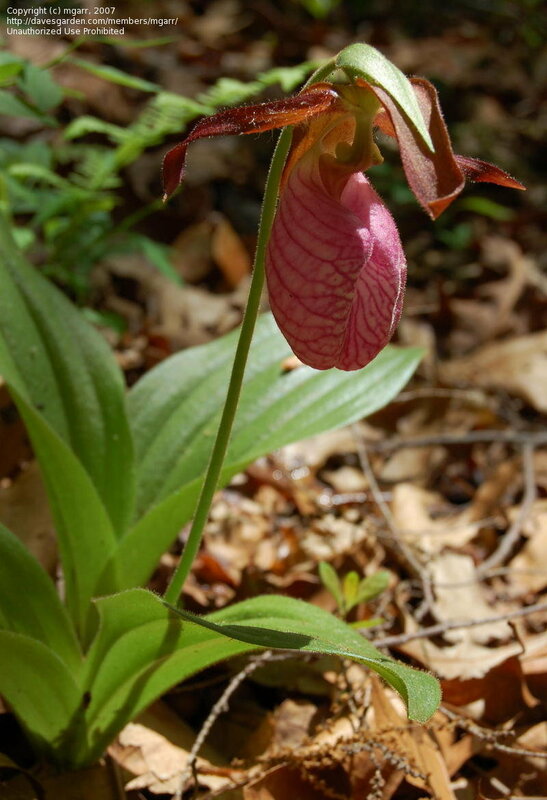 Found lady slipper in my back yard 2 years ago. 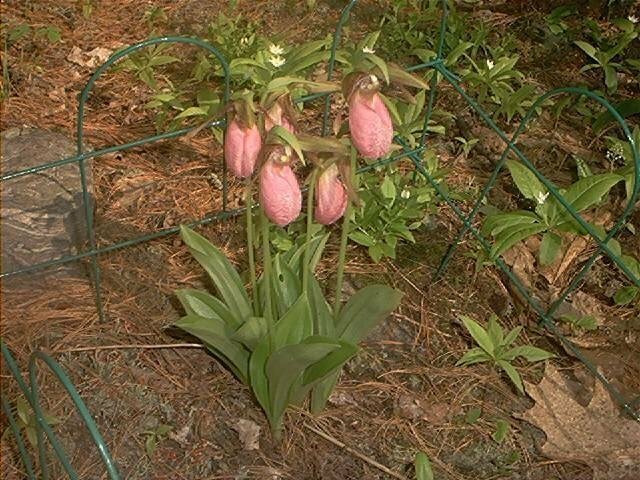 Last year something ate it so this year I've fenced the area and it looks like it coming back. 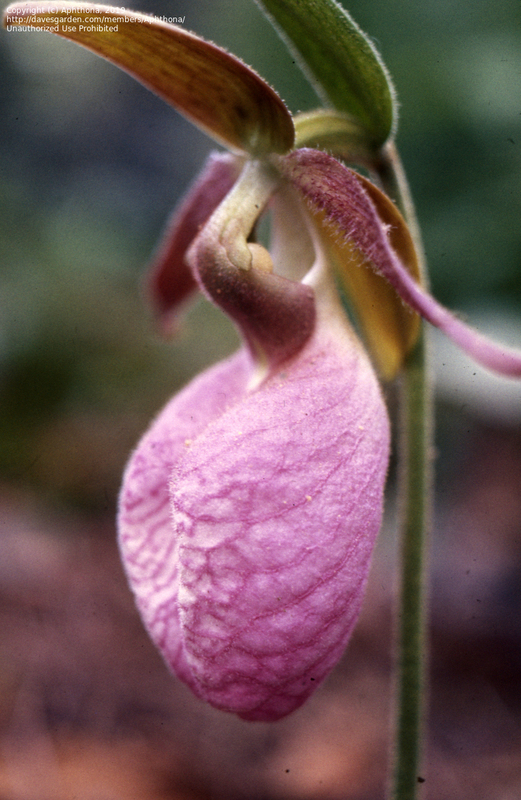 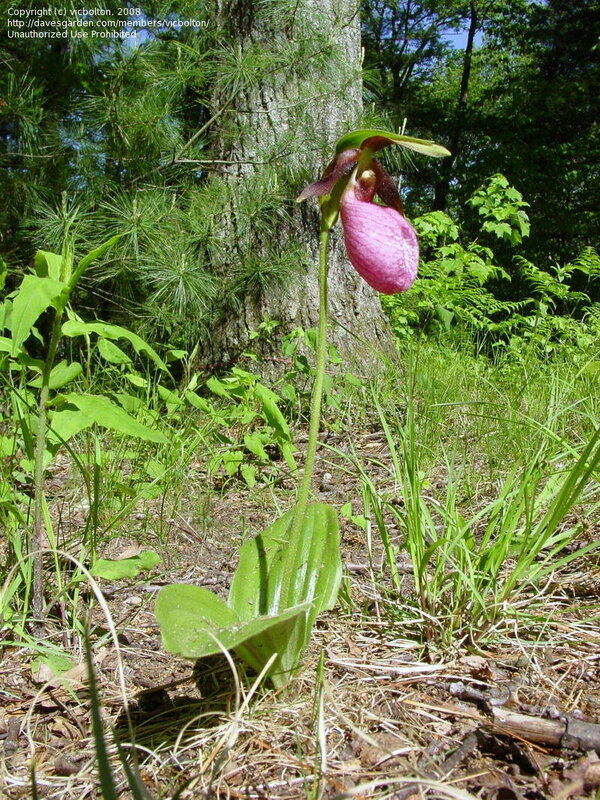 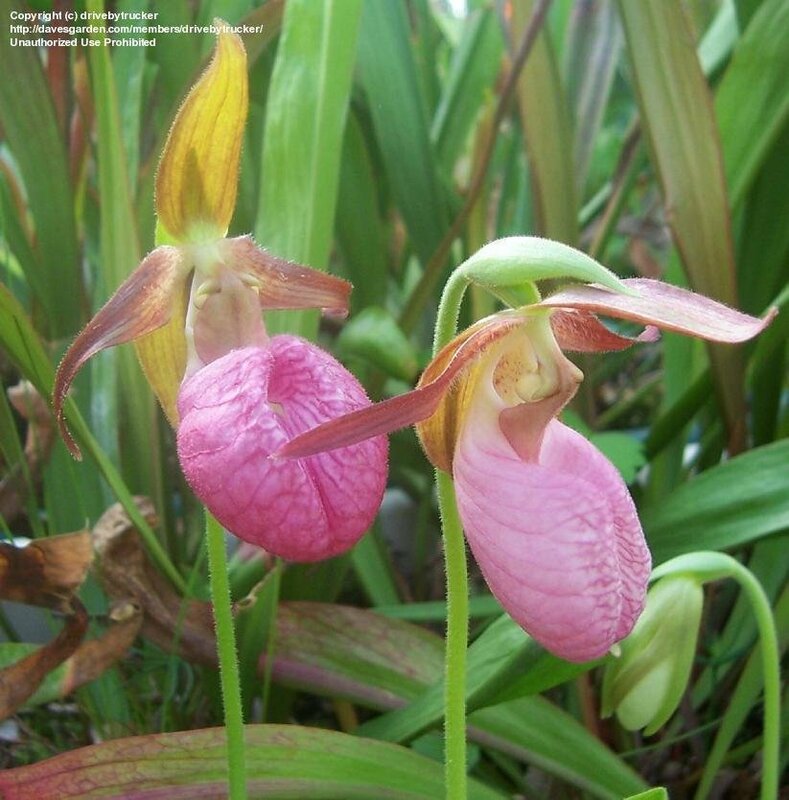 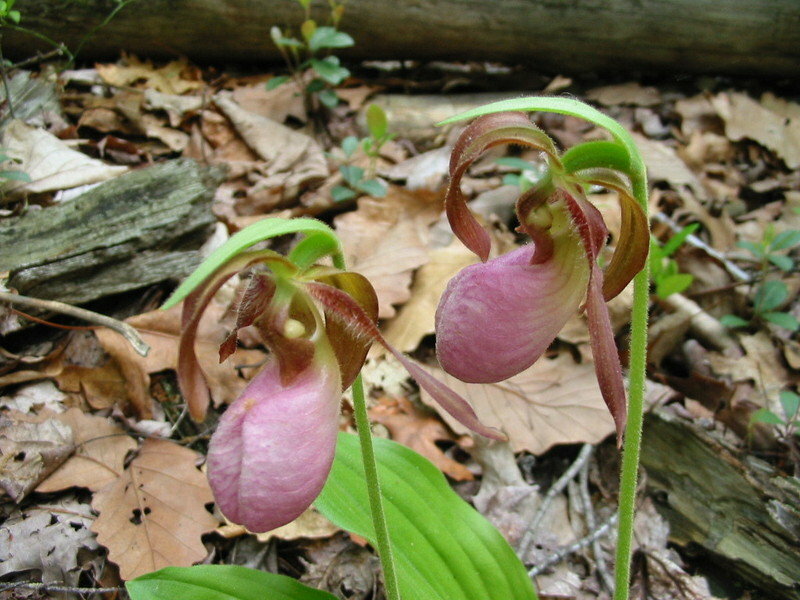 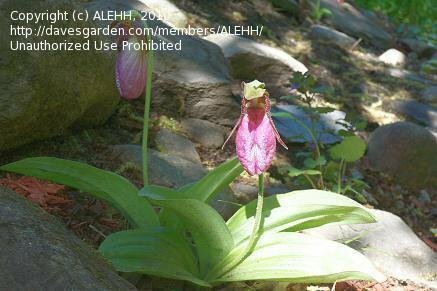 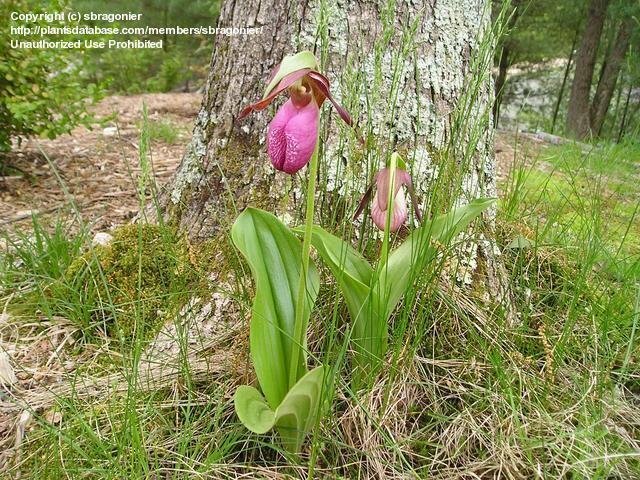 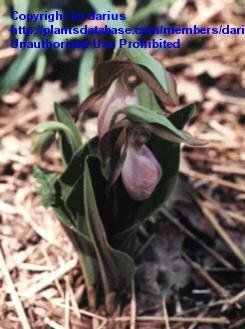 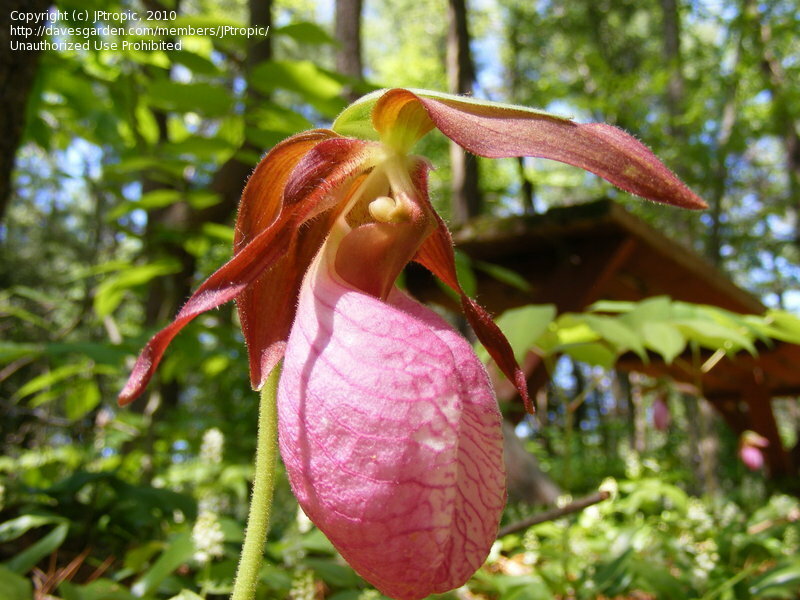 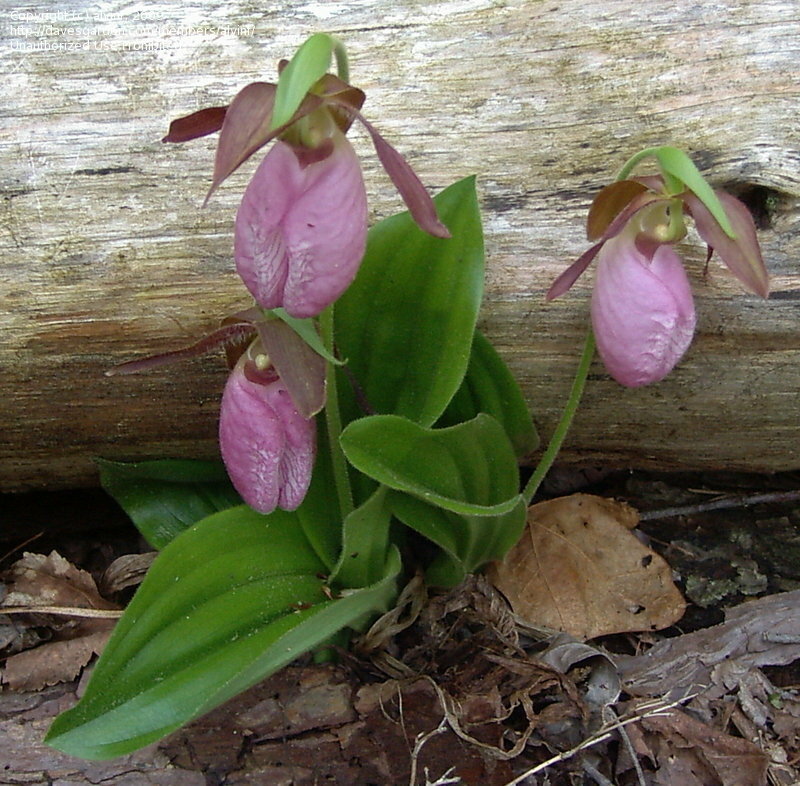 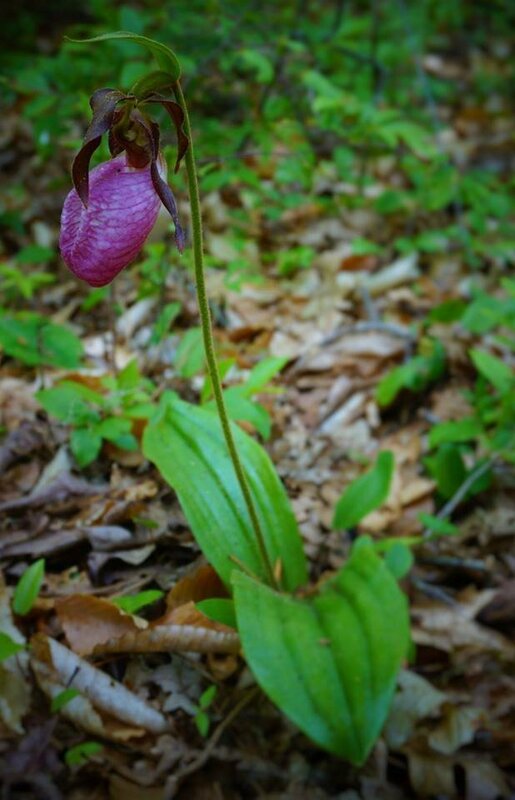 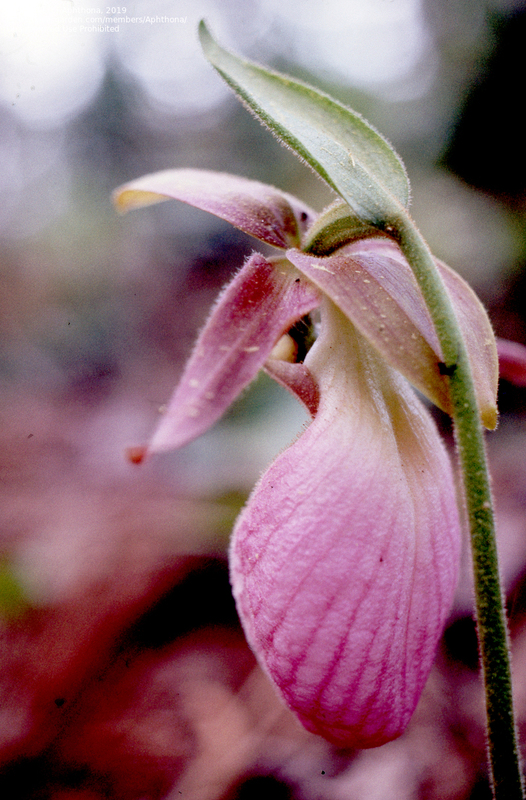 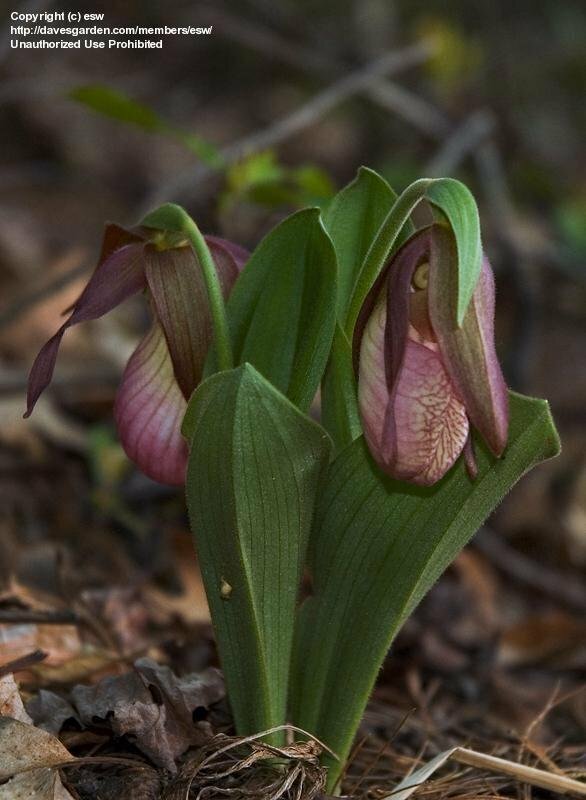 Profusion of lady slippers growing wild in Rhea County, Tennessee, where it is illegal to transplant them. 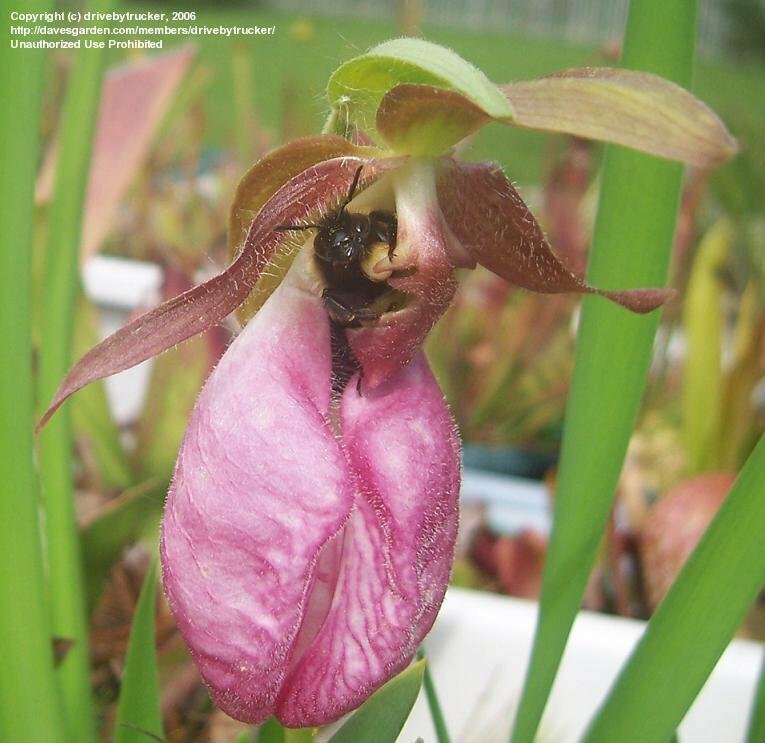 A couple of days after this photograph was taken, a bumblebee successfully polinated the flower on the left. 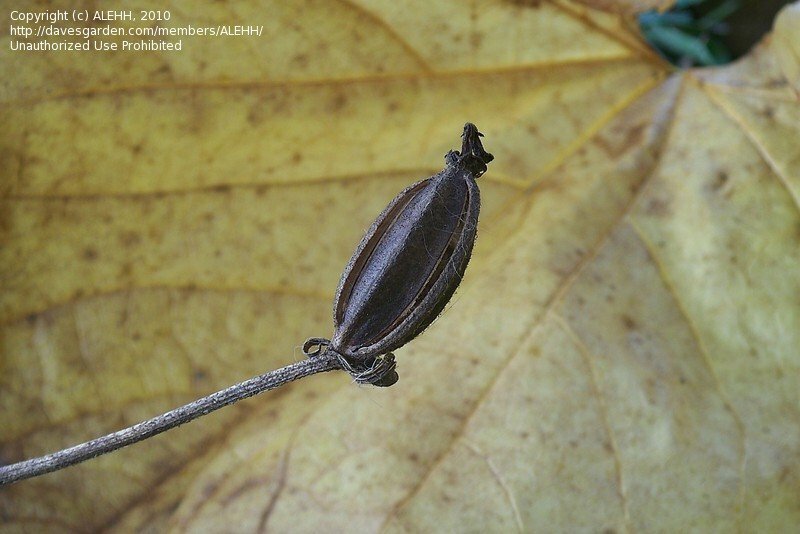 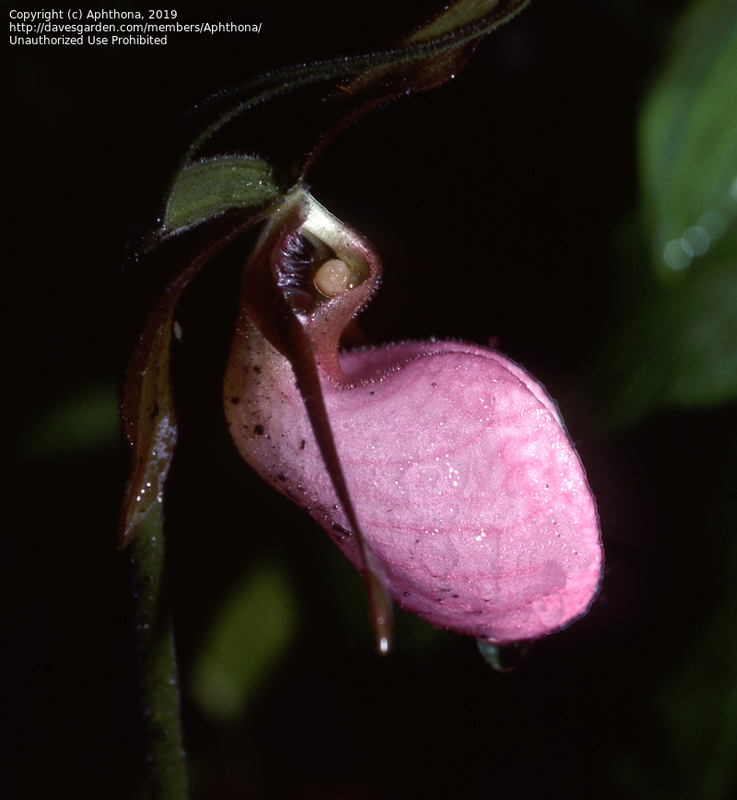 Oct. 16 photograph of the seed pod formed from the Lady's slipper flower fertilized in May. 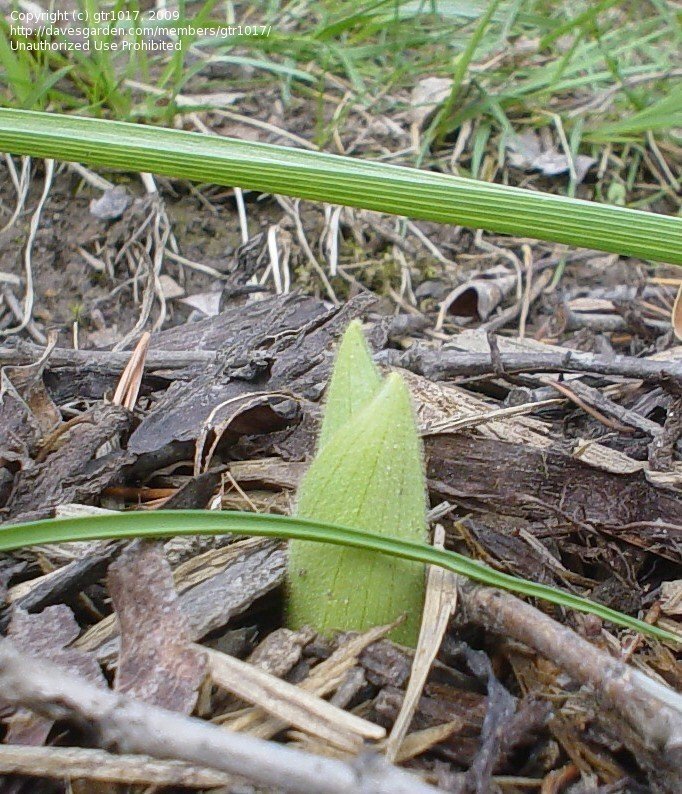 Picture taken against background of fallen Dutchman's pipe leaf. 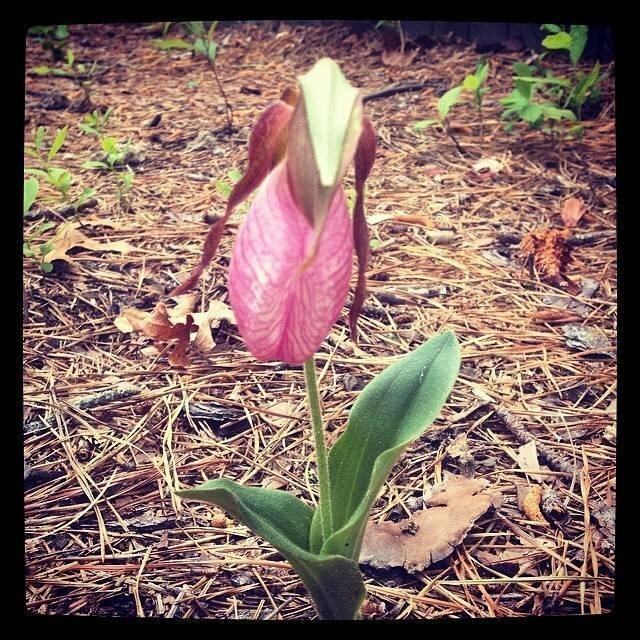 Grows wild in my son's yard. 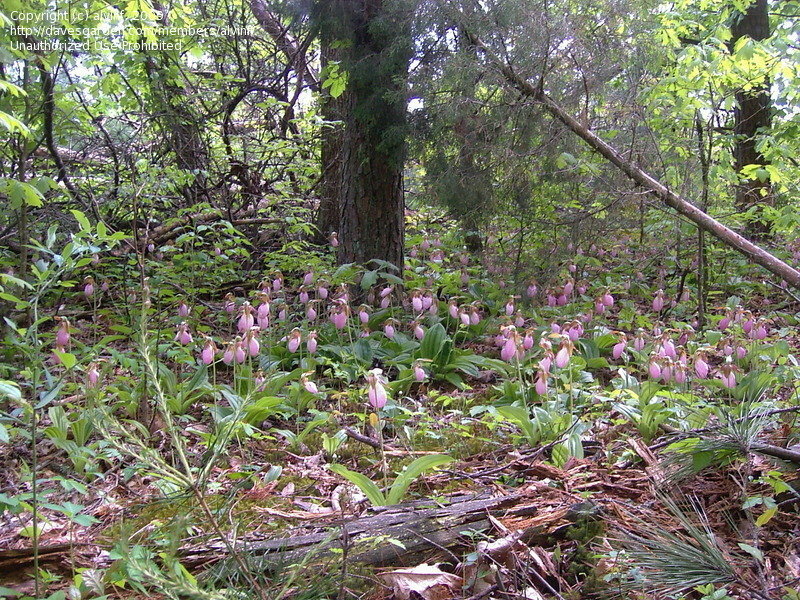 Locals call it "Pine Barren's Orchid"